D-Pharm Ltd (TASE:DPRM) announced today July 30th 2015, final positive results from a pilot Phase 2 study of DP-b99 in acute pancreatitis. 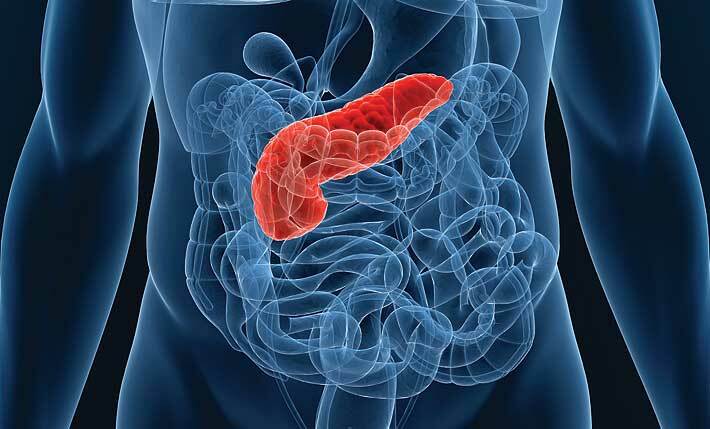 This was the first clinical study exploring DP-b99 in patients with acute high-risk inflammation of the pancreas (“Pancreatitis”). A total of 10 pancreatitis patients were enrolled into the study (five in each treatment arm, Placebo and DP-b99). The results demonstrate that DP-b99 administered i.v., twice a day, to this population is safe and well tolerated. The efficacy analyses were not performed due to the small number of enrolled patients. However, a non-pre-specified analysis of inflammation markers, C- reactive protein (CRP) and Matrix metallopeptidase 9 (MMP-9), were found to be, on average, lower in the DP-b99 treatment group compared to the placebo group. In this double-blind, placebo-controlled, multicenter trial, patients were treated twice daily for 2 days, with either DP-b99 or placebo and followed up using clinical assessment scales, inflammatory biomarkers and abdominal imaging. Patients were enrolled in clinical sites in the Czech Republic, Ukraine and Slovakia. Due to the slow enrollment rate the study was stopped early after the enrolment of ten of the intended thirty patients. Preclinical and clinical data indicate a favorable safety profile for DP-b99. To date, the drug has been safely administered to 466 patients and healthy volunteers. DP-b99 interferes with several fundamental pathological processes relevant for pancreatitis such as inappropriate calcium-initiated intracellular activation of proteolytic enzymes in acinar cells and activation of trypsinogen to trypsin, which cause pancreatic tissue damage. Another aspect of DP-b99 action is the drugs ability to modulate generation of pro-inflammatory cytokines which apparently play a pivotal role both in the pathogenesis of acute pancreatitis and its systemic complications. Acute pancreatitis necessitates hospitalization in an intensive care unit and in severe cases mortality may reach 20%. In the US there are around 20 cases of acute pancreatitis per year per 100,000 of population and survivors frequently suffer long term disability. There is no effective specific treatment for acute severe pancreatitis. D-Pharm (www.dpharm.com) is a clinical stage, technology-driven biopharmaceutical company developing proprietary products for treatment of CNS disorders. D-Pharm’s pipeline includes three clinical stage (Phase 2) products, i.e., THR-18 for thrombolysis, DP-b99 for acute pancreatitis, and DP-VPA for epilepsy. D-Pharm is currently exploring possibilities to support its development programs with substantial capital increase, privately and publicly.